The Kave XTD 5.1 was introed by ROCCAT to great acclaim at Gamescom. It won the Best Hardware Award after convincing a jury of judges. Not only that the Kave XTD 5.1 improves its predecessor and community feedback to provide a better and higher fidelity experience then before. Needless to say the Kave XTD 5.1 will not disappoint. 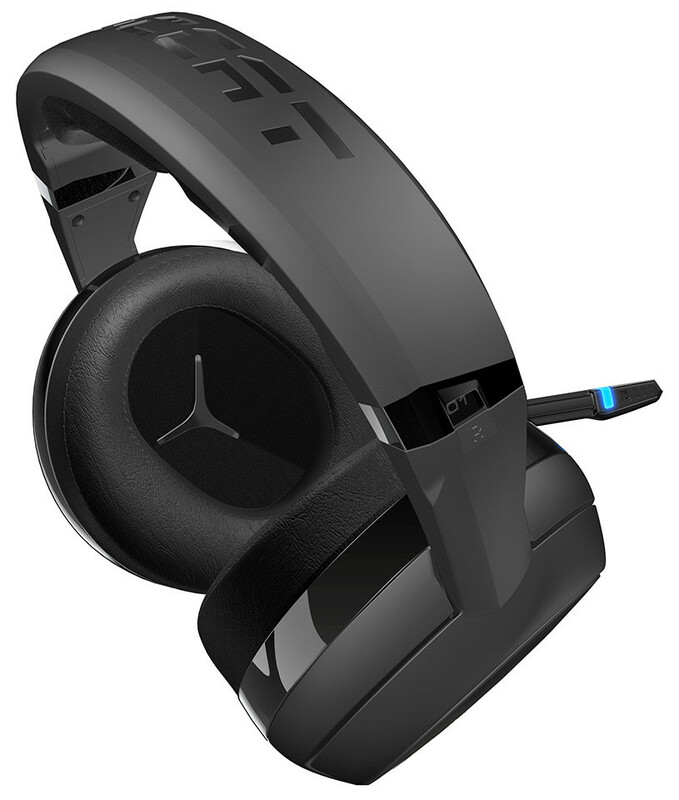 The Gaming Headset will feature a true 5.1 setup like its predecessor, ie the Kave XTD 5.1 contains 2 driver units in each chamber aligned at a 12 degree angle to provide highly immerse and crystal clear 5.1 surround sound. Not only that but the Kave XTD 5.1 contains a Premium Sound Card inside the control panel of the headphone to deliver unprecedented audio fidelity. The Kave XTD 5.1’s Advanced Features, Pricing and Release Date. 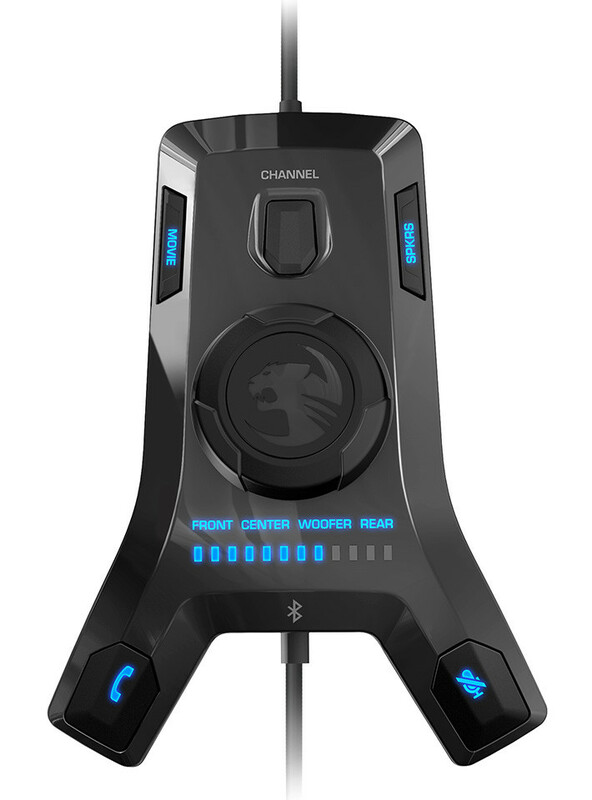 The Roccat XTD 5.1 is quite a nicely built headset with a feature packed remote, ranging from the likes of a detachable mic to 25% less weight then its predecessor; you don’t need to be an Audiophile to know that this 5.1 headset is a must have.